Childhood trauma starts this immense novel with a powerful, fiery opening. A phenomenon in horror fiction that is truly chilling. 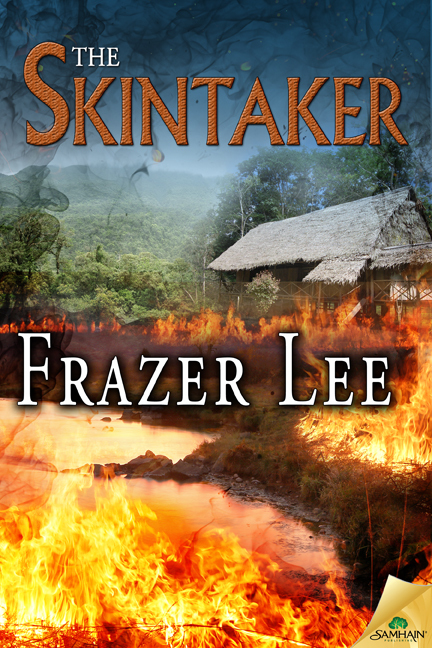 Frazer offers the reader so much more than a book, he guarantees an experience. After a tragic accident that kills both of her parents, Rosie is left under the supervision of her aunt and uncle. But this is no fairytale, neither aunt nor uncle are loving, caring or generous. They are simply doing the Christian thing by taking her in. Rosie also suffers from a skin condition triggered by heat, and you sympathize greatly with her because of this. Especially when they head for the Amazon so her uncle can renovate a chapel and spread the word of God as far and wide as possible, Amazonians not being an exception. But neither of them have prepared for the tropical terror hidden in the Amazon. A sensory experience as the author describes in great detail, using our five senses to produce a clear, powerful image in our mind. There is an expression that we don’t need holidays or vacations, we just need the right book. In this case I have to agree. After reading this I won’t need a vacation for a long time, I’ve experienced enough excitement. A blazing triumph for Frazer Lee as we are given a pure adrenaline rush. The themes of religion and belief are constant in this novel. We take a look at traditional Christianity and delve into what the locals of the rain forest see as religion. Along with observing some traditions and rituals, which I found particularly entertaining. The Amazon is great for culture and travelling as Rosie finds out, but it hides a dark secret in amongst the animals and sweltering heat, that goes beyond your wildest nightmares. The characters and conflicts as a result of opposing opinions are entertaining enough. 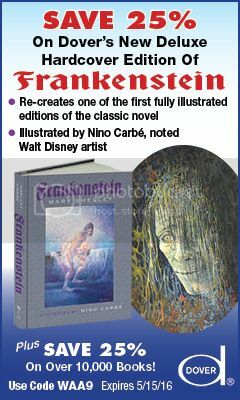 But then you add in the skintaker and it makes an outstanding tale and buts the F in fright. An excellent mix of characters. A missionary and his wife. Rosie whose battling a skin condition as well as her complicated relationship with her guardians and their strong wills and firm beliefs. A professor with a keen interest in cinematography, and a bunch of tribesmen. Not exactly your everyday run of the mill group is it? They are bound to have contrasting attitudes and theories. But as they say, seeing is believing. So when they see an unexplainable entity, how can they deny its existence? They have no choice but to admit defeat and be justly terrified. The sensory descriptions help you feel actively involved in the story. The unbearable heat, the chirps and squawks of various wildlife, the taste of something so simple yet so vital as water, the epic colourful scenery, and smell of green life. Lee Frazer really wants to make the reader more of a passenger than distant observer. Bountiful amounts of research have birthed this Amazonian creation of literature. If you really want to engage actively in this voyage, might I suggest listening to rain forest music whilst reading? I was unable to pry my fingers away from this read. Gripping and captivating. Frazer has a real gift for building atmospheres and tension. He captures what few authors can and evolves a scene remarkably, creating anticipation before the action commences. Lee is an author that delivers in more ways than one! 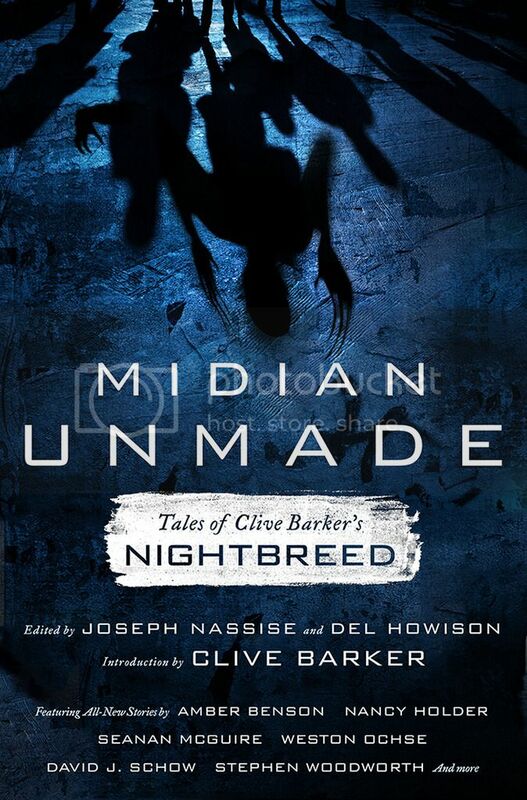 A powerful novel for the keen reader or those partial to travel or scares. There are no dreary or pointless pages. Every word, page, and chapter is essential to the story and keeps the momentum going. Suspense flows through this book like electricity. It takes an incredibly talented author to make a reader love or hate a character, but Frazer accomplishes this. The ending is fantastic! No matter how often you read you’ll never see the conclusion coming, you won’t be able to predict how everything will end. I declare Frazer Lee the ‘master of surprises’. I was satisfied with the ending and it felt like a natural end to the story, but yet I craved to read more. 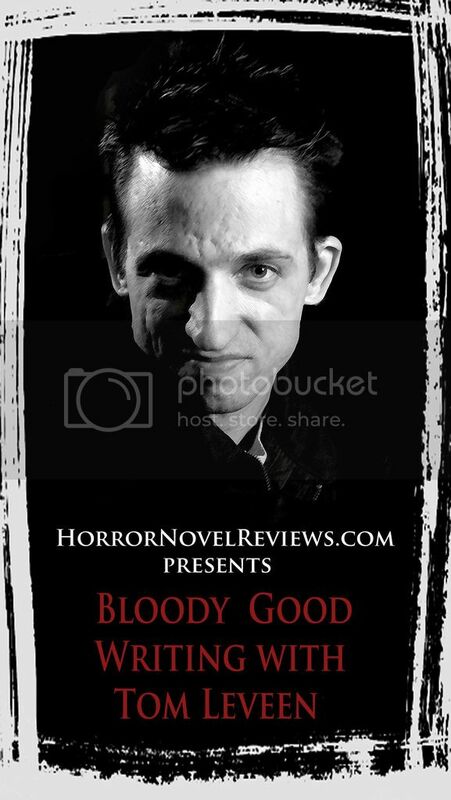 I think he likes it… Horror Novel Reviews gives The Skintaker a 5 star review! 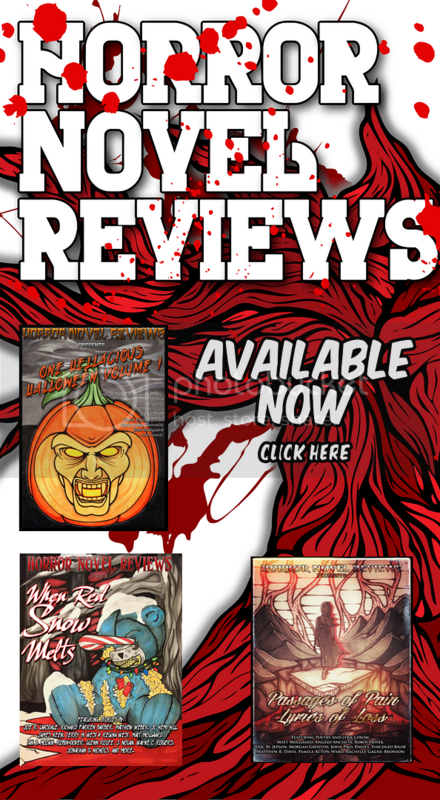 Thanks to Wesley Thomas, Matt Molgaard & all at the awesome Horror Novel Reviews.